A big family means entertaining on a grand scale. 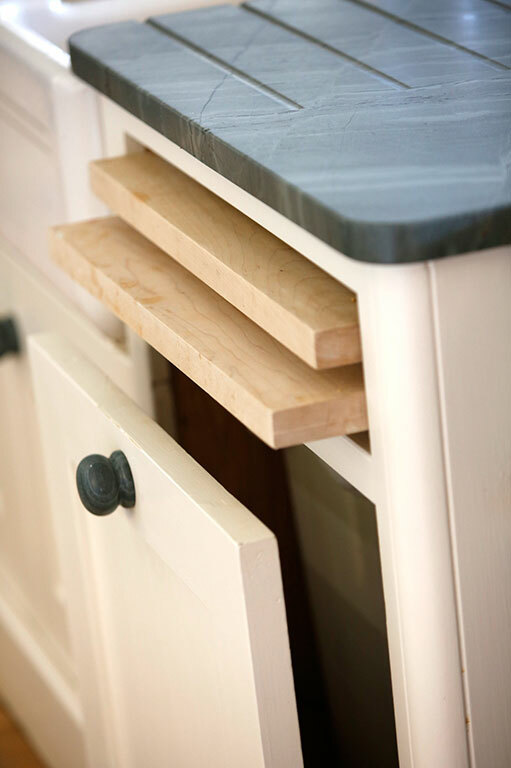 Creating your dream kitchen is a rare opportunity to tailor everything to suit your family. In this new build, where the family includes six children and does lots of entertaining, the kitchen took centre stage as the heart of the house with the whole building being designed around it. The central island is 4½ metres long, and has breakfast bar seating as well as the kitchen sink – great for preparing food while entertaining. 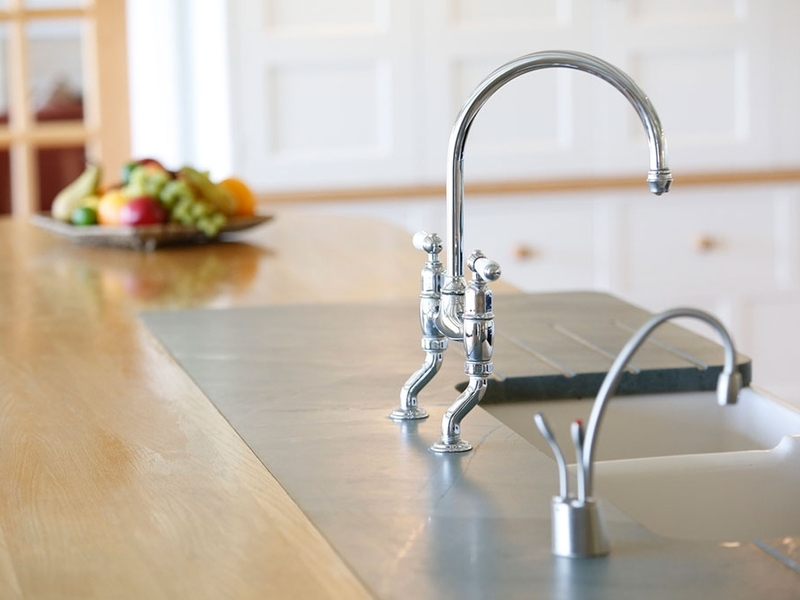 It includes a Quooker tap for boiling water, which supplies instant water straight for the teapot or saucepan. Countryside Kitchens & Interiors also fitted ceiling beams for a ‘country cottage’ feel, and soft Farrow & Ball colours were used throughout to make the most of the wonderful light. This bespoke kitchen was built seven years ago, and it has stood the test of time.